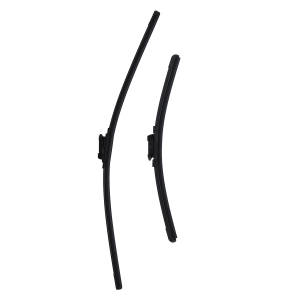 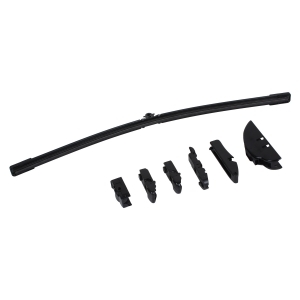 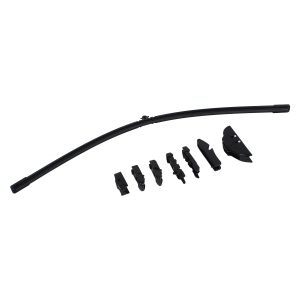 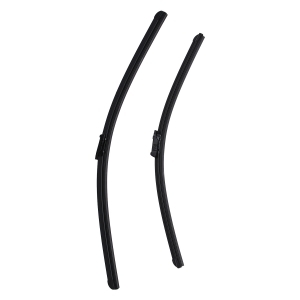 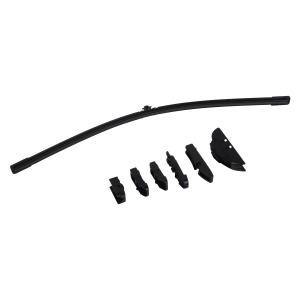 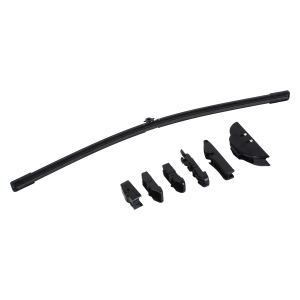 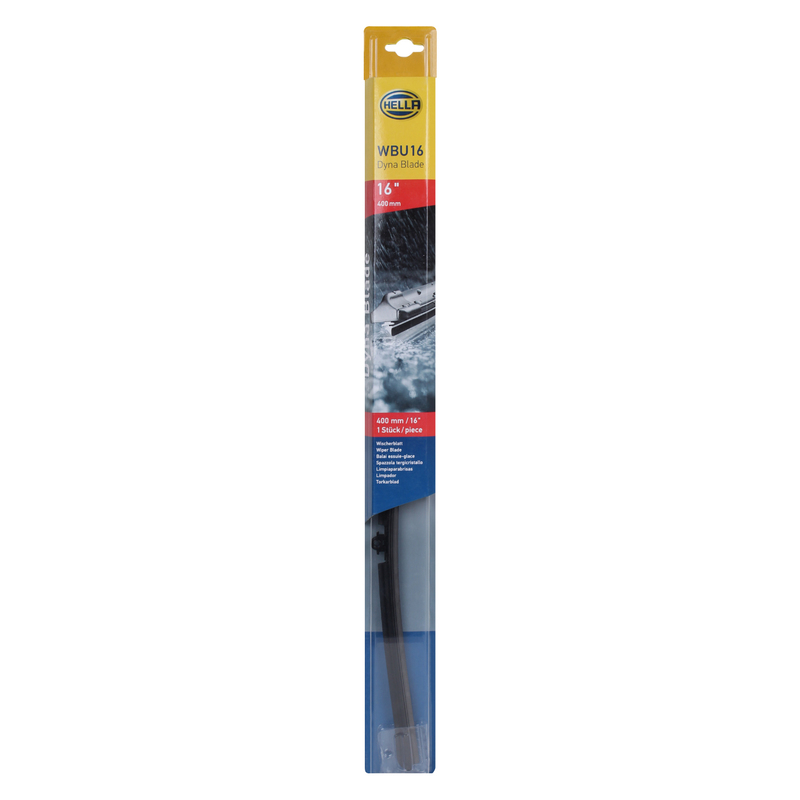 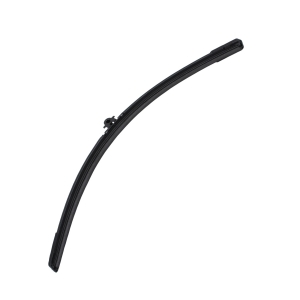 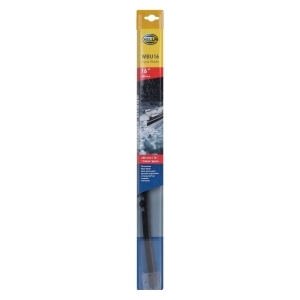 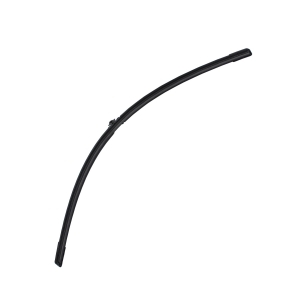 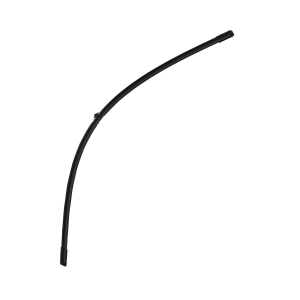 HELLA 197765141 European Car Wiper Blade 14"
HELLA 197765181 European Car Wiper Blade 18"
HELLA 197765191 European Car Wiper Blade 19"
HELLA 197765201 European Car Wiper Blade 20"
HELLA 197765211 European Car Wiper Blade 21"
HELLA 197765221 European Car Wiper Blade 22"
HELLA 197765231 European Car Wiper Blade 23"
HELLA 197765241 European Car Wiper Blade 24"
HELLA 197765261 European Car Wiper Blade 26"
Nano technology graphite coated rubber blade provides smooth and quite operation with clear visibility. Pre-installed with the adapter with more than 95% vehicle applications. 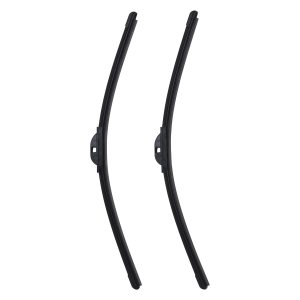 Superior solid steel frame ensures maximum strength and durability. 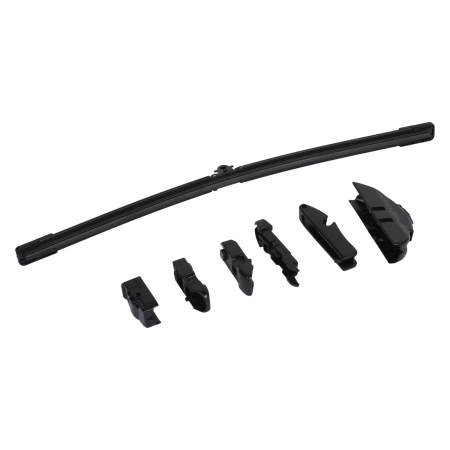 Environment friendly and lead free. Aerodynamical design for smooth and quiet operation.